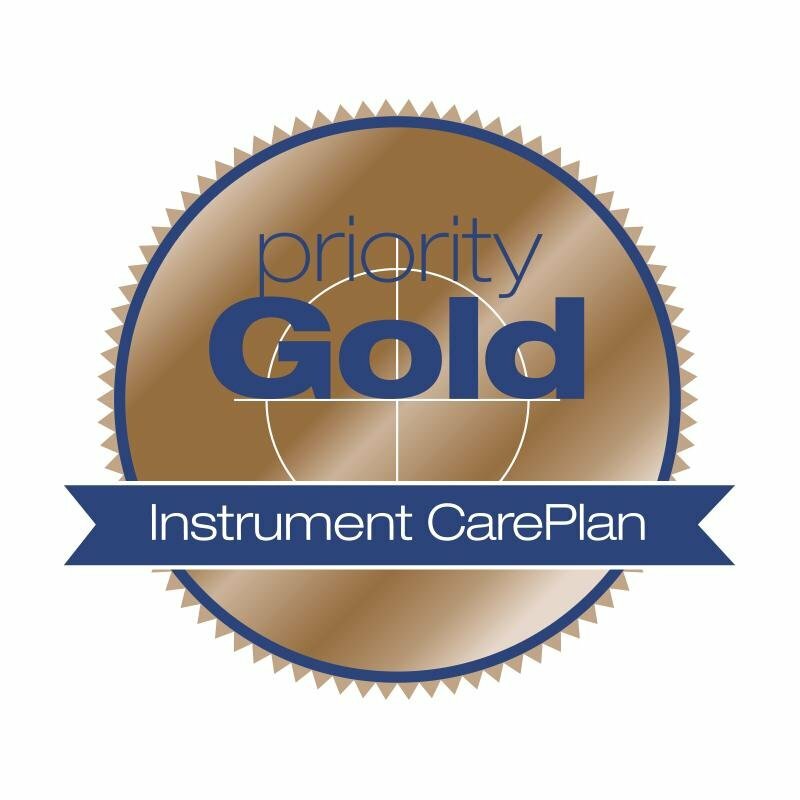 A Fluke Calibration Priority Gold CarePlan puts you in control of your downtime and in control of your business, with calibration and repair services that help you maximize the value of your instrument investments. Annual calibration covered with guaranteed in-house turnaround time. Extended manufacturer’s warranty protects your asset for the duration of your CarePlan. Pre-paid priority shipping is provided on the return shipment (post-service) of your instrument. We maintain the highest quality standards for calibration and repair, because our world-class metrologists and calibration technicians design and perform the services. We don’t cut corners! We check every calibration point to ensure you get the best performance from your instruments. Get free product updates for every product covered by a Priority Gold CarePlan. One-, two-, three-, four- and five-year CarePlans are available. Unexpected repairs can be costly. 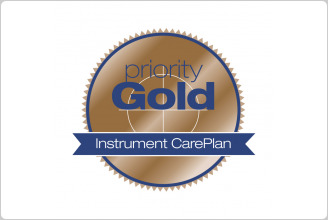 Ask your Fluke Calibration sales representative for additional information about how a Priority Gold CarePlan can maximize your return on investment.